I was recently at a peel tech conference #tldwpeel, it was a truly amazing experience. We have so many talented people working in peel and the amazing ideas for 1:1, is st truly remarkable. One of the guest speakers Dr. Ruben Puentedura http://www.hippasus.com/rrpweblog/, came up with a model for teaching and planning tech called the SAMR model. Basically, each letter stands for stage in a proverbial ladder of planning. S: substitution. This is when the teacher basically is substituting a paper task for a written task. Unfortunately, I do believe that many teachers are at this stage and see tech as just a way do something different. A:augmentation. This is when teachers use it augment the program. At this stage it is often use for engagement, or hooking students. You might play a YouTube video, have them use a website, or video tape. M: modification. 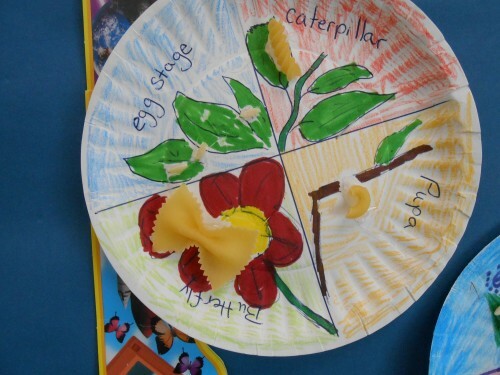 This is when a teacher is using tech to modify, so that the task is redefined. R: redefinition. This is when the task can branch out and become something totally new. Connecting to other classrooms, reflecting on a task, teaching the next year or the previous. 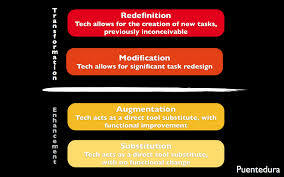 We were challenged to make our practise more on the modification and the redefinition components. So I am challenging you the reader to do the same. Also if you have any great tech ideas please let me know or fill it in the comment section. In grade two we have been exploring the concept of doubles and what is a double. It’s an interesting concept because we probably assume that by grade two students should know what a double is and why it is called a double, but that was not so. Oh of course, all of the kids could count by twos, but when asked what makes a double all I got was blank stares. With this in mind we went through some problems exploring whAt a double is. 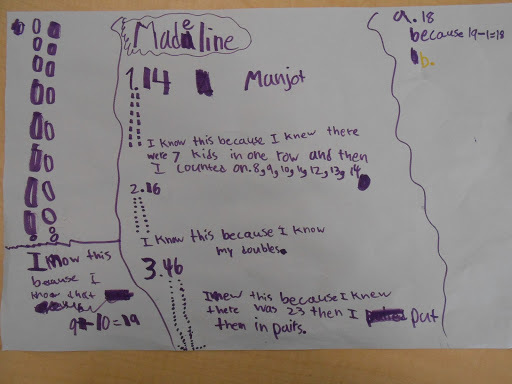 We started with the story of Madeline, see previous post, and then moved to a discussion about where we have seen a double before. Today, the class looked at pairs of shoes. The problem was if each person in your house had one pair of shoes in the front hallway, how many pairs would you have and how many individual shoes would you have? Most of the students drew out the people and then the shoes, they then counted by ones or twos to get the individual shoes. This alone is a good math problem but I decided to take it a step forward. I asked them to look at their results and make theory, so that I could figure out how many shoes I would have for any number of people? Once they made a theory they had to test t out to make sure it was true. I was amazed at how many of the students looked puzzled. It was almost like I asked them to fly to the moon. I am amazed every year at how students struggle with thinking. 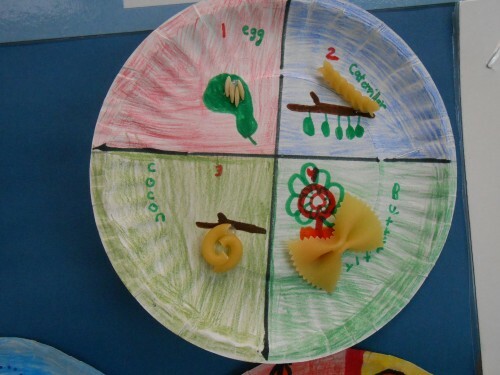 We often say that’s we are teaching 21st century skills but are we really? 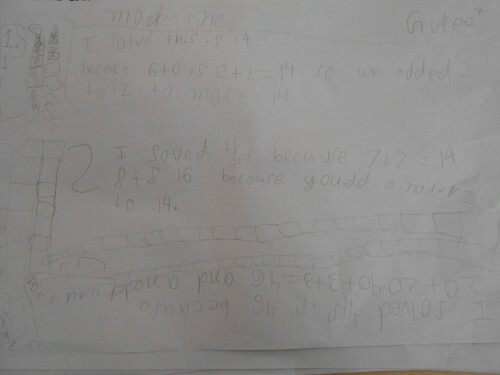 As I look at what my students eventually did I think how they are starting to become real mathematicians. Sure I could have told them the rule was the amount of people doubled would give you the individual shoes because each person has two shoes or mode the rule with pictures, t-charts and then follow up with a question like, “what pattern do you see?” or i could count the shoes with the kids, but then would my students have learned? By doing this, this way, I have allowed my students to make their own theories and thentestthem out and prove them to the mathematical community. They have thought about the process, they have looked at the numbers in relation to the context and the math became real. So I ask you, what are you doing to make your students think? 1) Suppose that there was 7 kids in a row, how many would their be altogether? 2) What if there was 8 kids in a row, how many would their be altogether? 3) What is there was 23 kids in a row, how many would their be althogether? It has been an amazing experience working with Dot Plates. Such a simple exercise but what rich discussion we had. In this simple exercise my students learned about subitizing, counting on and one to one tagging. 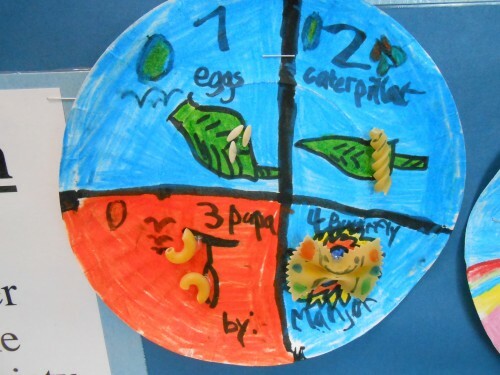 They also learned that numbers are made up of other numbers and that there are parts to numbers. This is the foundation for addition and subtraction. 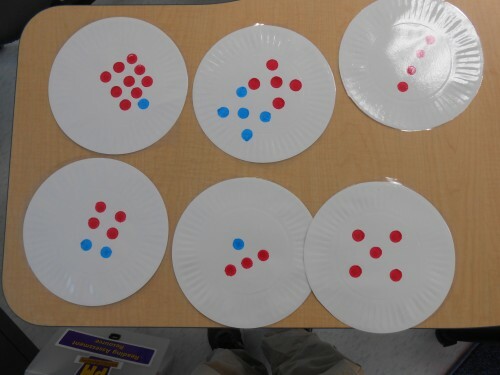 If you want to create your own dot plates all you need are simple 35 paper plates and bingo dabbers. The patterns are simple here is a youtube video to follow: http://www.youtube.com/watch?v=POSgVl07Go0. Our next move is to play a game called part-whole Bingo. I’ll fill you in on how that goes in my next blog.